Daily Debate: Should Impa Have Been Given a Bigger Role in Breath of the Wild? Impa is a name well known throughout the years of Zelda, given to each incarnation of the Sheikah warrior and adviser sworn to protect the Princess. She has been the Sage of Shadow, the guardian and servant of the Goddess, a General and Commander of troops, fierce and never to be taken lightly. As a wise old woman, she’s aided Link in his various quests, guiding him along the way, a fan favorite character every time she appears on screen. Yet, in Breath of the Wild, her role seems to have been a bit diminished. She gave Link a history lesson, tells him a few tales, and encourages him to go find the rest for himself. Thanks, we probably could have picked up on all that ourselves. Yet, she is known in the story to have aided Princess Zelda in researching the Guardians and Divine Beasts. So why didn’t we see it? With such a well-loved character who has, to this point, played an important role in every Zelda game she’s appeared in, it would seem that more potential could have existed for Impa in Breath of the Wild. I for one would have loved to have seen her in memories, demonstrating the relationship between her and Zelda, and their tag-team attempts at researching ancient technology. 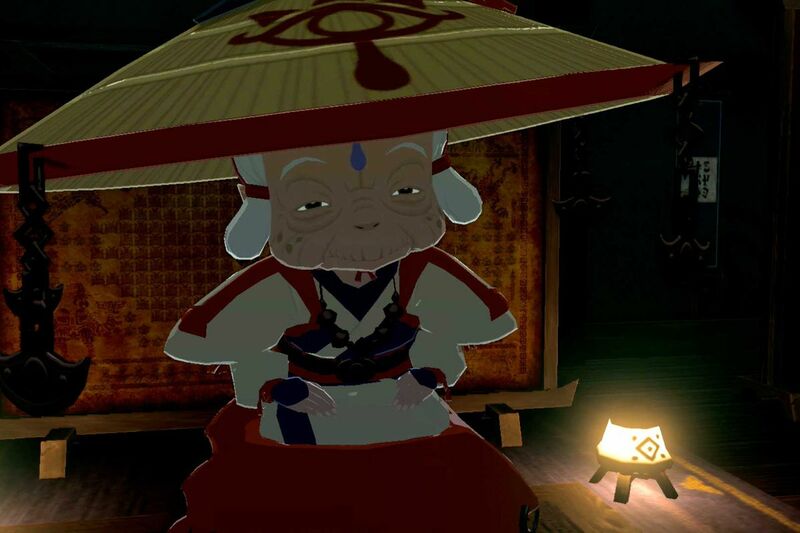 Even just one or two memories, to solidify the connection between the Princess and this relatively iconic character, could have been enough to give Impa more purpose in the game. But what do you think? Should Impa have been given a bigger role in Breath of the Wild? Let us know in the comments below!